Thank you for your input. I truly appreciate it. I want to make sure you will be happy with the Kabbalah Course and how it is delivered. As a thank you for participating in the poll, you will receive a coupon code with a steep discount on the cost of the course when it is released. Trust me, it will be a good one. In addition, here is a 15% off coupon code now for any and all of the audios in my collection below. Yes, you can combine it with the bulk discount. 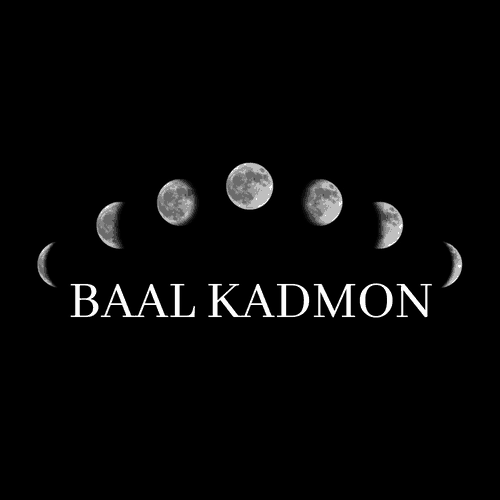 Just enter coupon code KABBALAH15 at checkout. I cherish and love you all.